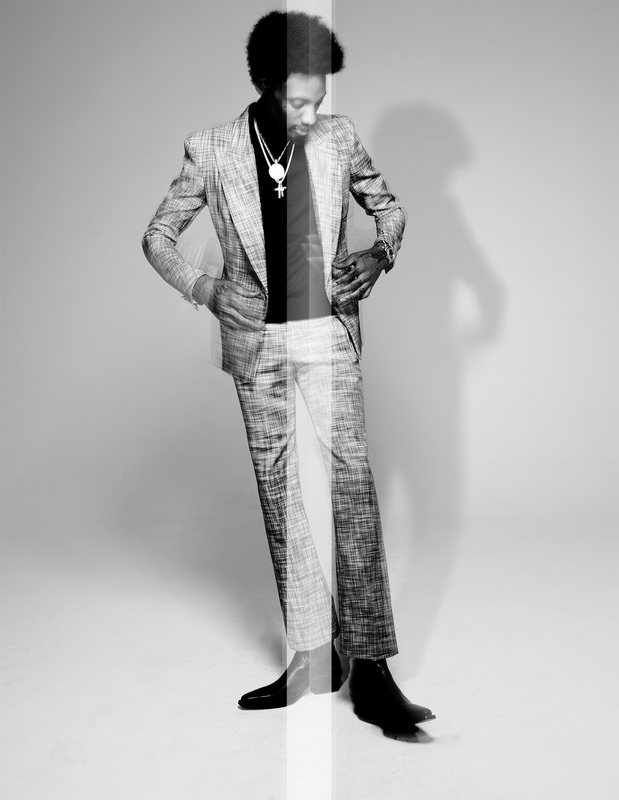 Trailblazing his own path, Sonny Digital is one of youngest producers making tsunami waves. 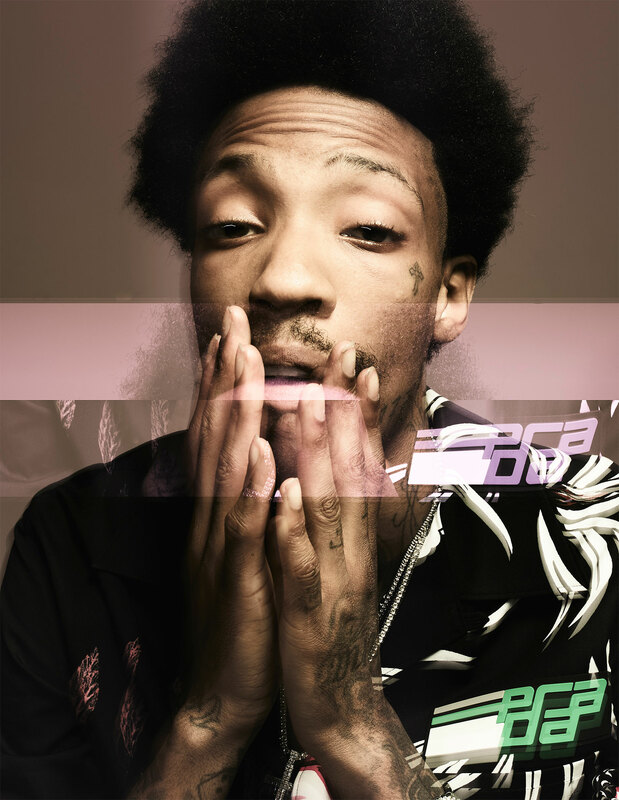 Sonny Digital is a Rapper-DJ turned producer. The 27-year-old was born in Saginaw, Michigan and grew up in one of the meccas of Hip-Hop, Atlanta, Georgia. As a child Digital always loved music. He began rapping while in school and was inspired to produce by his cousin after not being able to find beats to his liking. Sonny looked to Drumma Boy and Shawty Redd as inspiration; two well known Hip-Hop producers. At the age of 16, Digital joined a rap group strictly as a producer. Over the years he began producing mixtapes for local rappers; working towards his big break. Digital rose to fame in 2011 after producing the monstrous hit “Racks.” The song featured today’s biggest rapper, Future, and another Georgia native, YC. Peaking at #6 on the U.S. Rap charts and #8 on the U.S. R&B charts. After the success of Racks, Digital’s career was amplified. With his dynamic and futuristic beats now popular in the rap world, it was only a matter of time before he joined forces with other rap royalty and hashed out more hits with Future. Churning out bangers like Same Damn Time, Blow a Bag, I Don’t Sell Molly No More, Tuesday and more. 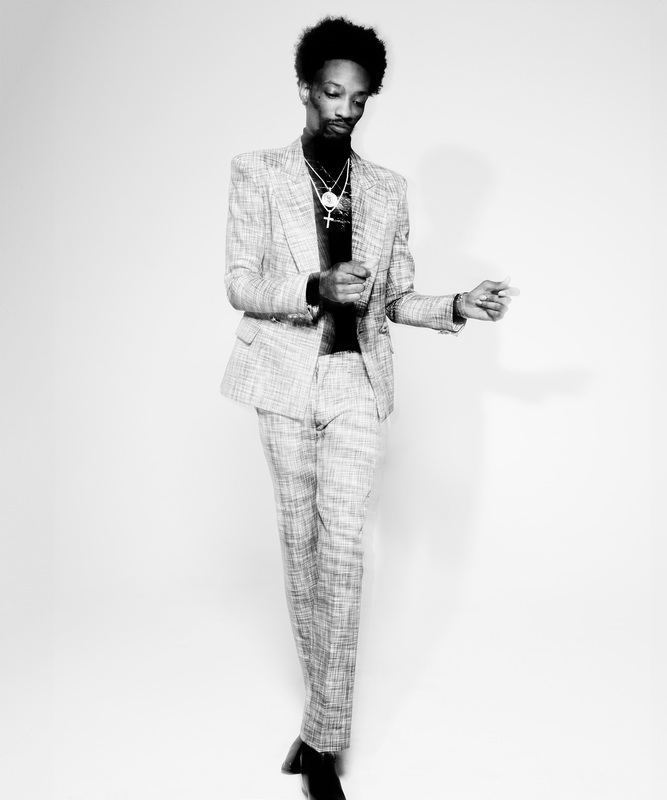 His hypnotic beats aren’t the only conversation piece provided by Sonny Digital. He’s been very vocal in encouraging all producers to speak up on not receiving credit. Amid fighting for his own recognition, Digital made sure to use his platform to shed light on industry practices. He took to Instagram to share his thoughts on producers not winning Grammys or MTV awards and so on for their efforts. In an interview with The Fader he explained that he wanted to start a union for producers. Giving them the backing and support that is lacking. A lack of support that has led many beat crafters to stay silent. Since his immense success Digital has returned to his roots of being a rapper and producing his own music. He’s linked up with Que, Black Boe of Travis Porter, and other artists. The interesting part about a lot of his music is, artists gravitate to Sonny’s original sound and remix it. This is the story behind “I’m The Man,” the hit of producer’s past, and Birthday Song. Both tracks originally featured Digital. The chart topping artist took time out of his schedule to answer a few questions. You’ve been instrumental in breaking new artists and producers, Ex: Key!, 21 Savage, and MetroBoomin. How do you cultivate sounds and build relationships with upcoming artists? Aside from music Digital has another job he takes pride in, being a dad. How has your experience been, being a father? You can almost hear the smile on his face as he shares: “It’s lit, I recommend it, I like fatherhood I want some more kids.” He’s got the entire thing down packed. He tells us how much enjoys it and it’s not that hard. What does it take for an artist to be noticed by Sonny Digital? “I just gotta like you, everybody’s different, What I personally like, If I like it I go into it. I can always find something that I like in any field.” Boasts the multi-talented artist. Have you given any real thought to creating a producer’s union and who would you enlist to be on the front lines? Which do you enjoy doing more, rapping or producing? Which artists do you want to work with that you haven’t? “Nobody y’all know. I’m not all into the hype, y’all probably wouldn’t even know them.” Taking the road less traveled seems to be the way Digital prefers to do things. We had to get in on the SRGOW (Sonny Rollin Grams of Wax). Who would you smoke with if given a chance? Now this is the exact person we had in mind. “Snoop Dogg.” That answer took no thought at all. Elusive as always he explained “I don’t really wanna say, I’m in the studio right now. Just know, the less you see the more I’m working.” We can check in on his social media to find him mesmerized by studio soundboards. What’s your end goal with music? How do you want to be remembered? 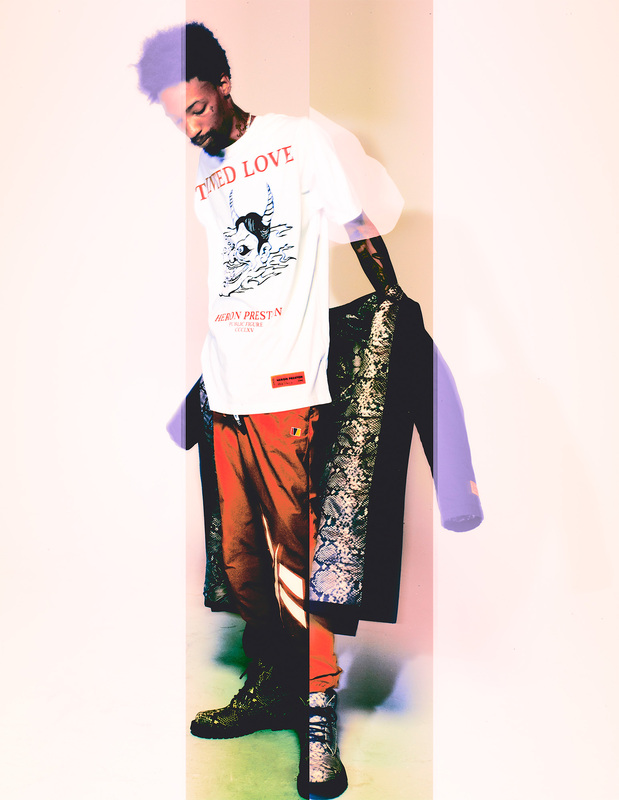 There is something mystical that lures artists to Sonny Digital’s mastery of music. Maybe it’s the hard hitting drums, the intensity of the high-hats, or the intricate little nuances that make his beats distinct. Digital is a beast behind the boards and should be revered as such. Some people follow the wave, Sonny Digital is the wave. Previous Cardi B and Kehlani are fed up in "Ring"